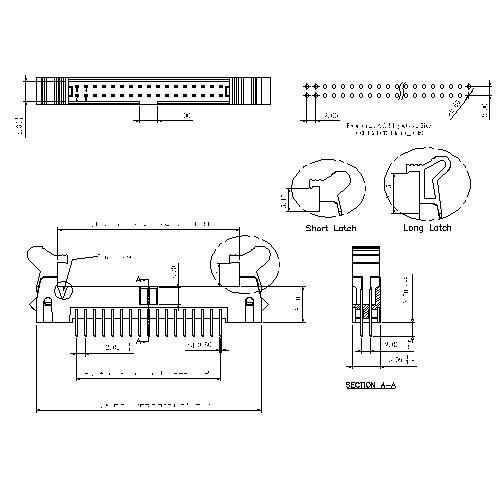 Shenzhen Antenk Electronics Co., Ltd. introduced a 2.00mm pitch Ejector Header 180° connector. Connectors, connectors, connectors are the same product. It is a common understanding that the male and female heads can be quickly connected by hand or by twisting without tools. Terminals, commonly understood, are the kind of tools that can be used to connect two Dongdong tools, such as screwdrivers and cold-pressing pliers, which are generally used for power input and output. English name Terminal. Looking for ideal 2.00mm Pitch Electronic Connectors Manufacturer & supplier ? We have a wide selection at great prices to help you get creative. 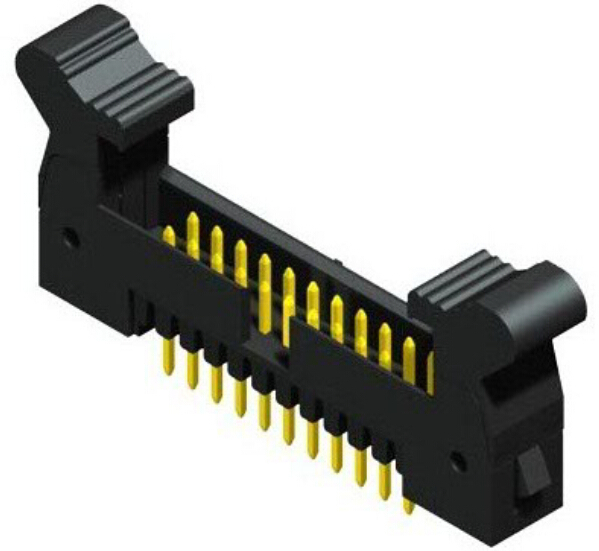 All the 180 Degrees Bulkhead Connector are quality guaranteed. We are China Origin Factory of Ejector Header Board Connector. If you have any question, please feel free to contact us.